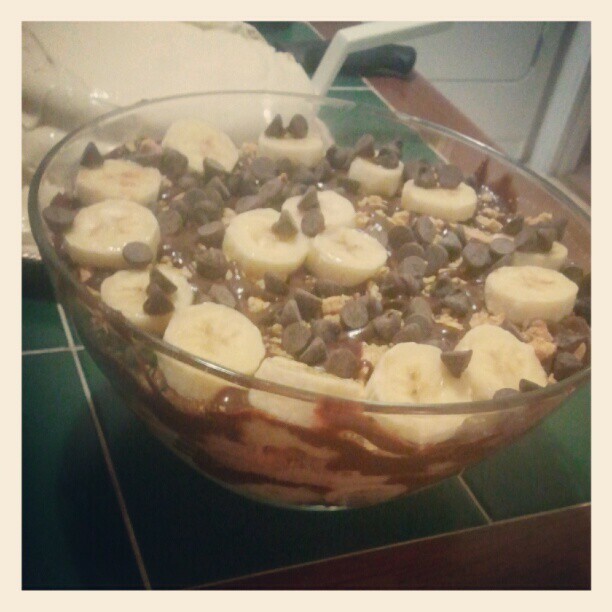 So, technically this is a trifle…but I just threw it all in a bowl this weekend! And it was tasty, and relatively easy. I won’t say it was the most lucious, decadent dessert of all time, but it is certainly a tasty summer treat!